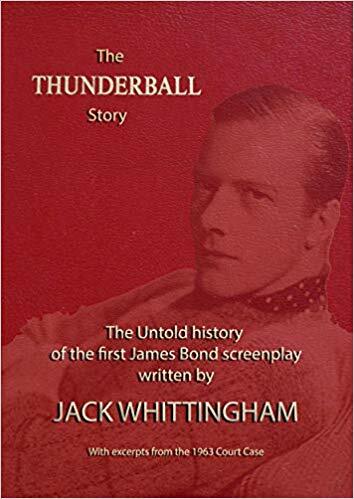 Sylvan Whittingham Mason, daughter of screenwriter Jack Whittingham, discused her father and her limited-edition book, The Thunderball Story in an interview with the blog. Jack Whittingham (1910-1972) was hired to pen a script while Kevin McClory collaborated with 007 creator Ian Fleming to try to launch a James Bond film in the late 1950s and early ’60s. That initial effort faltered, but was the heart of a 1960s court case that would have an impact on the cinematic 007 for decades. McClory would gain the film rights to Fleming’s Thunderball novel, written by Fleming after the film project ended. McClory would work in partnership with Eon Productions for 1965’s Thunderball. He’d try to compete with Eon with projects based on his Thunderball film rights. One emerged (1983’s Never Say Never Again) while nothing came of other attempts. The interview was conducted by email. Some of the answers were edited for length. Thanks to Shane Whaley of the Spybrary podcast and Facebook page for making introductions for the interview. UPDATE 3:45 p.m. New York time: Readers of the blog have advised the book isn’t available in the United States. UPDATE 5:45 p.m. New York time: Sylvan Whittingham Mason advises the book can be ordered in the U.S. CLICK HERE for the Kindle version. 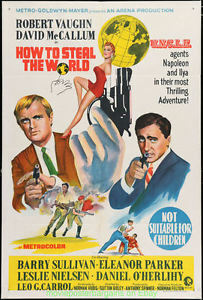 SPY COMMAND: Just how did your father come to be involved in the late 1950s/very early 1960s film project? SYLVAN WHITTINGHAM MASON: In 1959, My father was a writer for hire, having just left Ealing studios to go free-lance, where he had been been part of the Ealing team, and had been writing screenplays for 14 years. Kevin McClory was looking for an experienced screenwriter to work with Ian Fleming on a James Bond movie, and approached MCA agent, Bob Fenn who suggested my father. SC: How did your father come to be the forgotten man of Thunderball? SWM: My father was at the height of his career; he had a six bedroom house in a leafy Surrey stockbroker belt, and two children in private education. However, sometime after proceeding with Kevin McClory as co-plaintiff against (Ian) Fleming and (Fleming friend Ivar) Bryce, and watching the case mushroom out of all proportion, he realised that Kevin, (who had Bobo Sigrist’s Hawker Siddeley fortune behind him should he fail,) had everything to gain but nothing to lose. My father, who had no one backing him, had nothing to gain and everything to lose as he had been paid for the original screenplay and had transferred his rights (of whatsoever nature) to Kevin. He stepped down as co-plaintiff and became principal witness supporting Kevin completely for the remainder of the proceedings, thus reducing the risk of bearing the potentially enormous cost of a case that could be of no financial compensation to him should they lose. 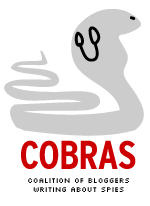 His own case against Fleming for professional damages and false attribution, etc. was scuppered when Fleming’s final heart attack put an end to it. 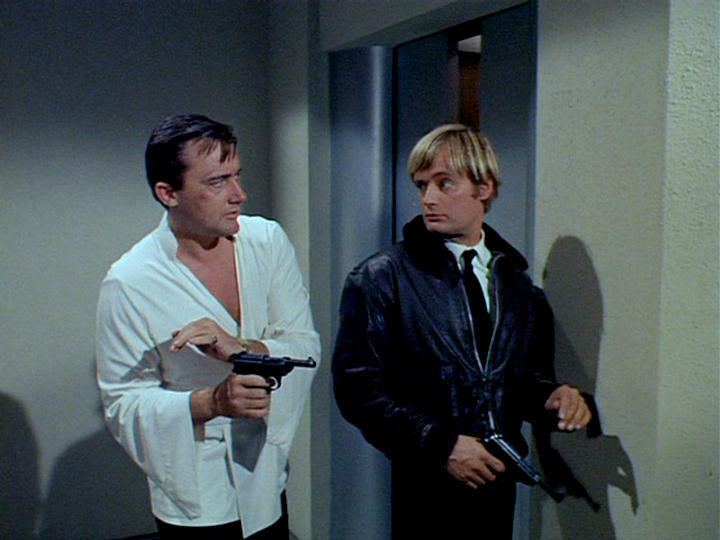 SC: The Thunderball affair has been examined in detail, including The Battle for Bond by Robert Sellers. What will readers learn with this new book? SWM: There are some new quotes and several photographs that have not been widely seen before, but most of the information, as you rightly say, came from ‘The Battle For Bond,’ in which the information for that book (regarding my father and Kevin,) originally came from me, as I hold a complete set of both plaintiff’s court case papers, and so was able to provide absolutely accurate source material to my esteemed friend Robert Sellers. However, my aim with this small book was to present my father’s enormous contribution to the 007 phenomenon in a simple, concise way that, not just the serious James Bond aficionado who is happy to trawl through some 400 pages of small writing in ‘The Battle For Bond’ could enjoy, but for everybody who finds it hard to grasp this somewhat complex tale. 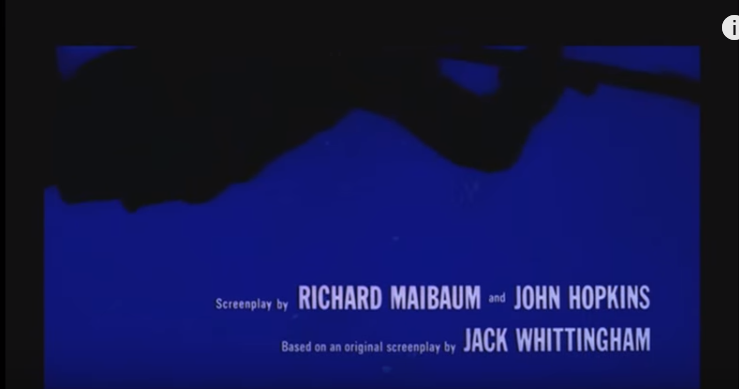 SC: What would you say your father contributed to Thunderball? SWM: My father contributed a screenplay that catapulted a popular set of seven well (but not brilliantly) written books with a rather stuffy Bond character who wore pin striped suits, carried an umbrella and drove a Bentley, and who was somewhat lacking in charm or charisma, into the raised eyebrow, charismatic, charming, suave, tongue in cheek, superstar character we know and love today. His professionally written screenplay was the pivot between the books being turned down by all the film studios for being too misogynistic, violent and unbelievable, and a film project that had the top movie makers queuing up. This very first screenplay was plagiarized on 105 pages in Fleming’s novel of Thunderball, and was the basis for that book and for the final screenplay that emerged from the book that was based on the first screenplay. Without my father’s first screenplay, it is entirely possible that the film James Bond phenomenon as we know it today might never have taken off at all and would probably have never progressed further than the 1967 spoof version of Casino Royale.